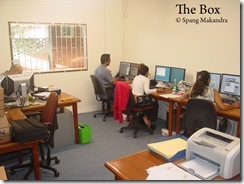 ‘Spang Makandra NV’ – Suriname e-media development studio. ICT stands for Information and Communication Technology and involves a very wide range of products and services. 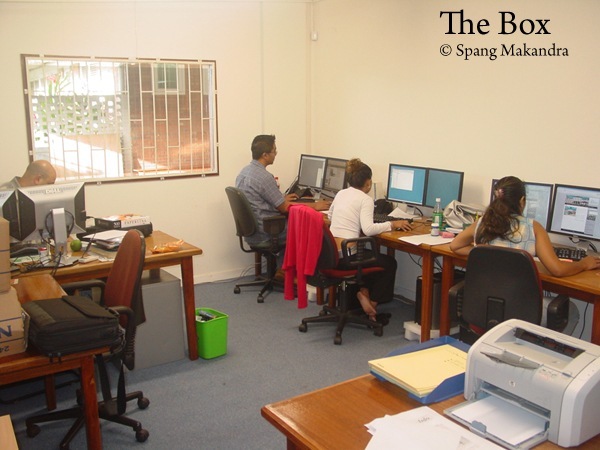 Web development is one of the services provided within the ICT sector. Web development is a broad term that incorporates all areas of developing a web site for the World Wide Web. This can include graphical web design, actual coding of pages, backend programming, and web server configuration. Due to the large role of the internet in today’s live, marketing and communication concepts increasingly make use of the internet. This means that ICT and Marketing and Communication now work together to deliver richer experiences to the audience by creating highly interactive theme sites and games (e.g. www.koffieleut.nl, www.lipton.nl). Concepts of these campaigns are developed by Marketing, Communication and Strategy agencies; the actual development is done by development studios specialized in web development and web design. For larger businesses and organizations, web development teams can consist of hundreds of people, while smaller organizations may only require a single webmaster. The growth of this industry is being pushed by businesses wishing to sell products and services to their customers and to automate business workflow. Although web development is only one aspect of ICT, it has become a crucial part in almost every business process and communication to clients (both business and consumer). In order to grow to a modern economy, remain competitive and gain larger market access, companies need to invest in web development. In our modern economy today, increasing investments in this area are being made. So far, in Suriname, ICT is an underdeveloped sector. This sector has not moved forward in the last 20 years. Existing companies in this sector have come to a standstill as relative high investments in hardware and training of staff cannot be made profitable on the local market, Suriname. This market on its own is too small to justify any investments. Therefore, export to the regional market (Caribbean) and Europe is the only way to update and expand this sector in Suriname. The aim of NV Spang Makandra, a joint venture between Us Media Holding BV and Cybermango NV, is to become a technologically and creatively innovating full service e-media development studio. 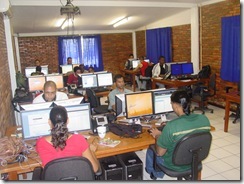 Spang Makandra will demonstrate commercial viability of a Suriname based e-media and software development studio. It will update the current level of knowledge to international standards through Us Media’s expertise and subsequently sell its products on the local market through the already existing business base of Cybermango. 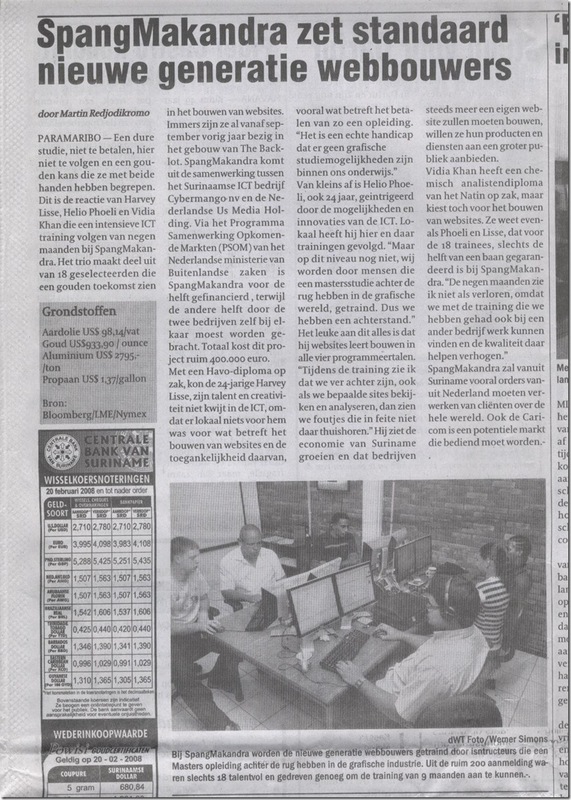 In principle, Us Media in The Netherlands will source assignments from Dutch and European clientele for Spang Makandra. After the pilot project, both Spang Makandra as well as Us Media will source assignments in Europe. Spang Makandra has finalized the extensive training modules with 18 trainees and is well under way.